I love anime, mangas, coding, The Elder Scrolls Franchise & Tokyo Ghoul. I also love Parasyte, Naruto, Bleach, Psycho pass, Cowboy bebop, Assassination Classroom, My Hero Academia, & Studio Ghibli. 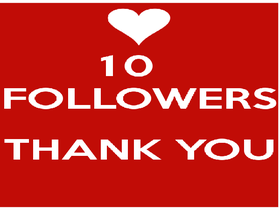 -----Thank you all so much for 10 followers! I hope to add more in the future! **March 15: Happy Birthday Yakumo Omori! And now curator of Toadfan's Studio!